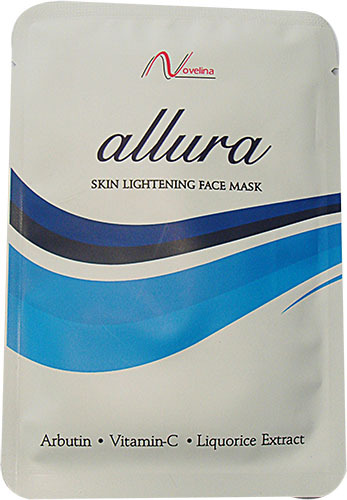 A face mask enhanced with Arbutin, Vitamin C and Licorice extract to visibly whiten and even out your skin tone. Unfold mask and placed over thoroughly cleansed face. Stretch and smoothen over face for a comfortable fit. Leave on face for 20 minutes. Remove mask and rinsed if desired.